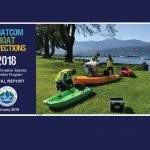 September 30th marks the end of the 2018 summer boating season for the Whatcom Boat Inspection Program. 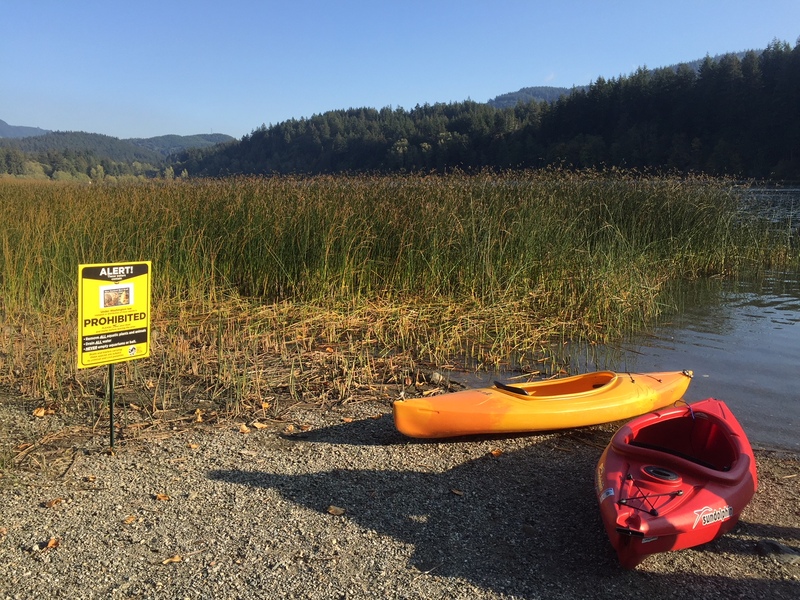 Aquatic invasive species inspectors conducted over 12,000 inspections in 2018 in an effort to protect our local waterways. 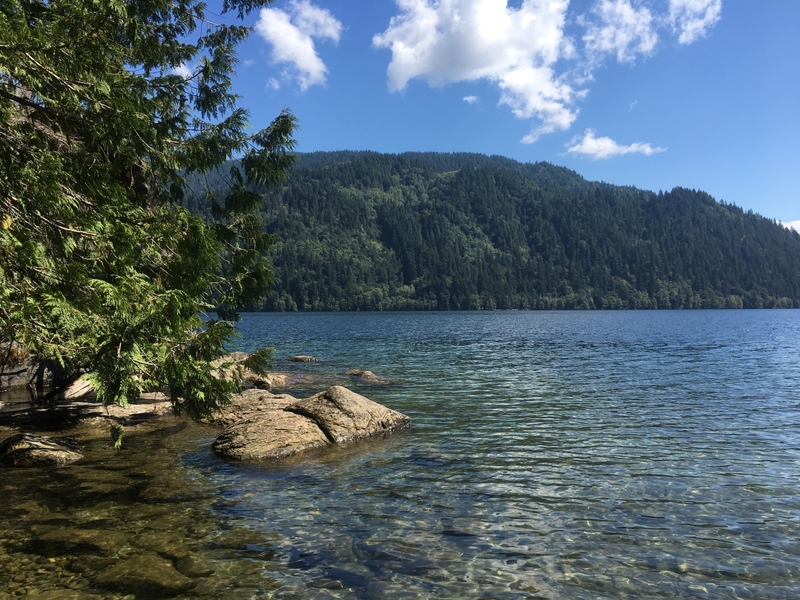 Inspections will be available intermittently at Bloedel Donovan and Lake Samish through the month of October, weather permitting. 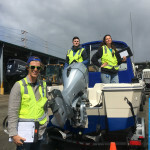 Call the Whatcom Boat Inspection Program at (360) 778-7975 to confirm hours or to schedule an on-site appointment. Thank you to all our boaters for a great season! 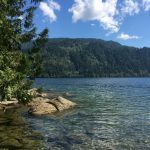 Please remember to clean, drain, and dry your boats and gear to protect our local lakes!